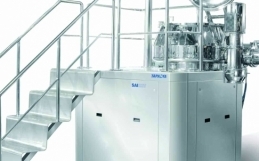 If you are looking for a machine that can help you mix granulates and dry powder in a uniform manner, you are not going to find a better one than a double cone blender. 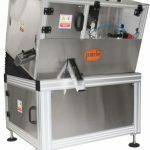 It is a versatile machine that can offer you a lot more than you bought it in the first place for. You can use it in pharmaceutical, cosmetic, chemical, and food applications. 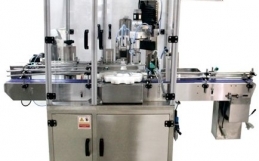 Especially companies that are a part of the pharmaceutical industry make use of the double cone blender to properly homogeneously blend medicated powders. 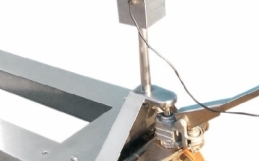 Usually, only two-thirds of the machine is filled – in order to enable efficient mixing. 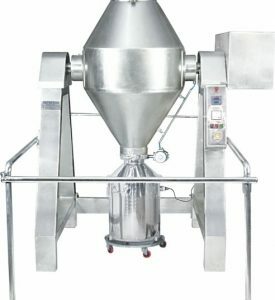 Pharmaceutical double cone blender equipment is also the right way to mix abrasive and heavy products – with reduced retention and total discharge. Most, if not all double cone blenders, achieve high blending efficiency with the help of the multi shear deflector plates they feature. – Measures have been taken to make the machine run safely. You can even use a time for the operation. 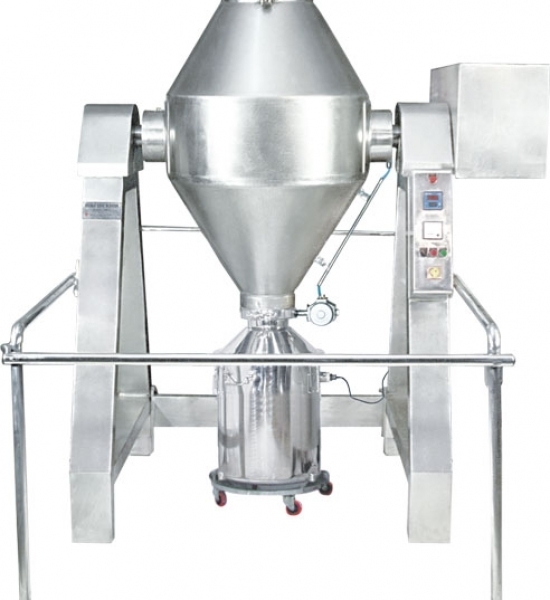 Why High Shear Mixer Granulator Powered By Direct Drive Motor Better?